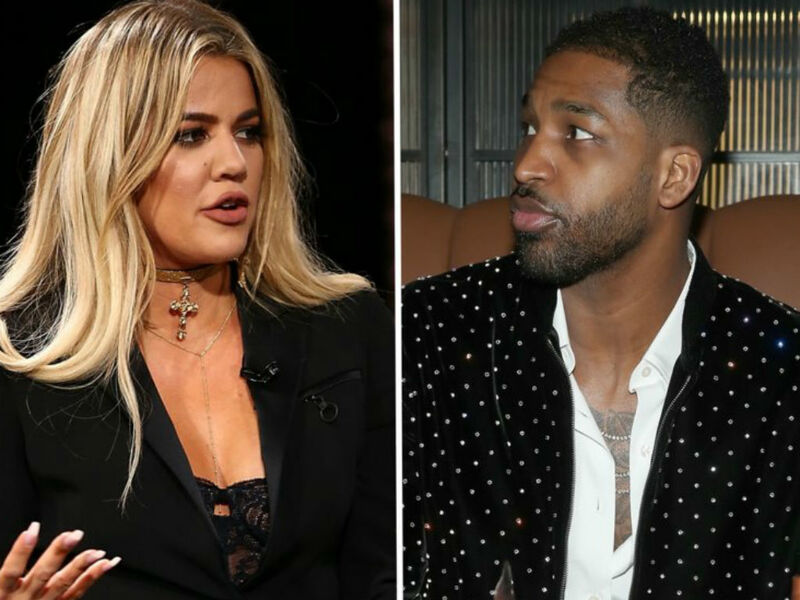 Khloe Kardashian and baby daddy Tristan Thompson are reportedly barely speaking as True Thompson turns 1-year-old. HollywoodLife has a source close to the one-time couple that is claiming they are hardly speaking, despite Kardashian’s best efforts to include Thompson in his daughter’s life. 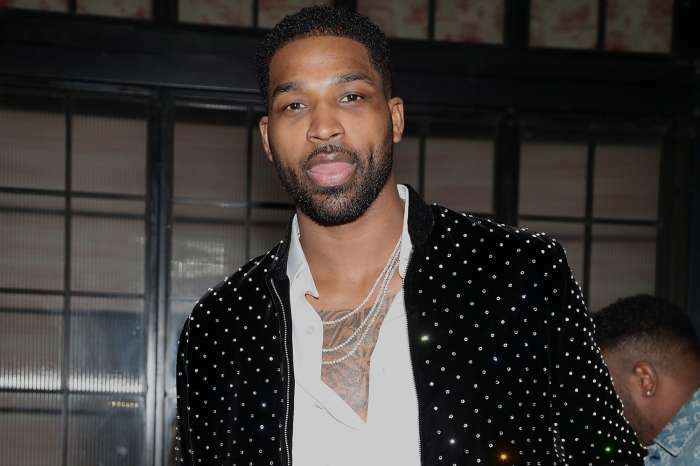 “Khloe tries to include Tristan as much as possible, but it’s uncomfortable for Khloe given the fact that the communication is extremely minimal,” the source told the website. The news is not shocking, considering there have been several reports that Thompson has made a minimal effort to see his daughter since he and Kardashian split in February. Yes, he was extremely busy with his professional basketball career, which kept him on the road a lot. However, as the season winds down for the Cavaliers, the Keeping Up With The Kardashians star hopes her ex-boyfriend will make more of an effort with his child. 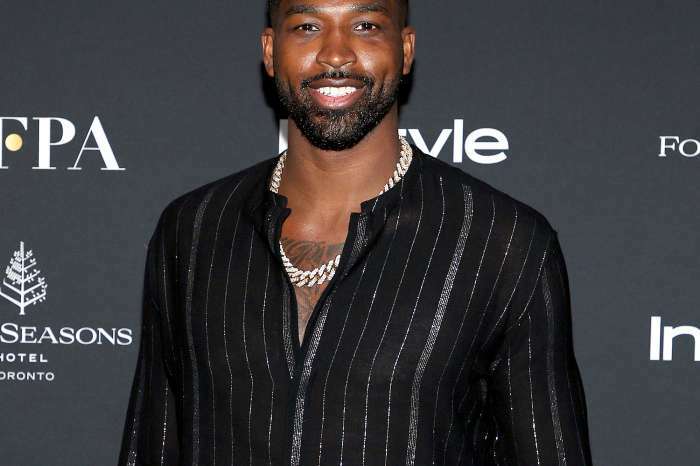 “Khloé wants Tristan to be more involved in True’s life, and she’s interested to see how much he will make an effort to see their little girl now that the NBA season is behind him,” the source further explained. 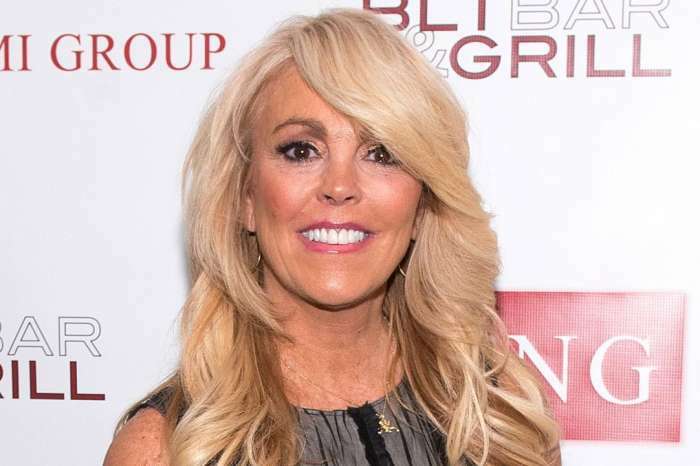 As True’s 1st birthday approached, the reality TV star was in full on planning mode. Kardashian loves to plan a good party. The entire family does, so she is going all out for her only child’s birthday. She was going to celebrate her baby girl, whether her cheating ex was a part of it or not. “Birthdays are a big deal for Khloé, and she was planning on celebrating with or without Tristan. Khloé went all out for True from the second she woke up. Everything was planned from head-to-toe, and she talked about it for the last few months. She was looking forward to the day so much,” HollywoodLife reported. Khloe Kardashian and Tristan Thompson are reportedly barely speaking as their daughter turns 1-year-old. It is a happy occasion for both parents but also a reminder of what went down two days before their baby girl was born last year. April 10th marked the one-year anniversary of the first cheating scandal involving Thompson and multiple ladies. Despite being over the moon to celebrate baby True, the cheating scandal drama is still affecting Kardashian. After all, it has only been two months since the basketball player was caught with Jordy Woods, in yet another cheating scandal and now the anniversary of the first time Thompson was caught is a lot for the Revenge Body star to handle. Kardashian refuses to speak badly about Thompson publicly, though for the sake of True. They each shared a beautiful birthday with to True on social media but did not acknowledge each other.